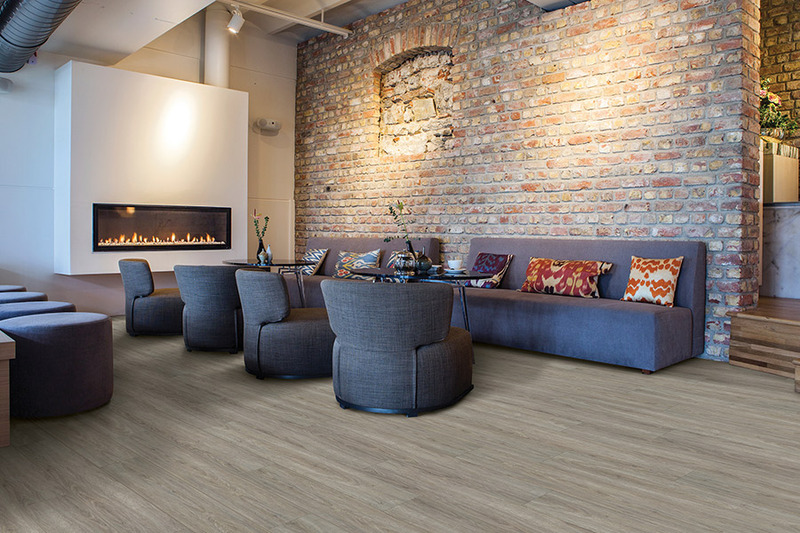 Waterproof flooring is a huge trend in the market right now, and for many good reasons. Few floor coverings offer all that this all in one product does. 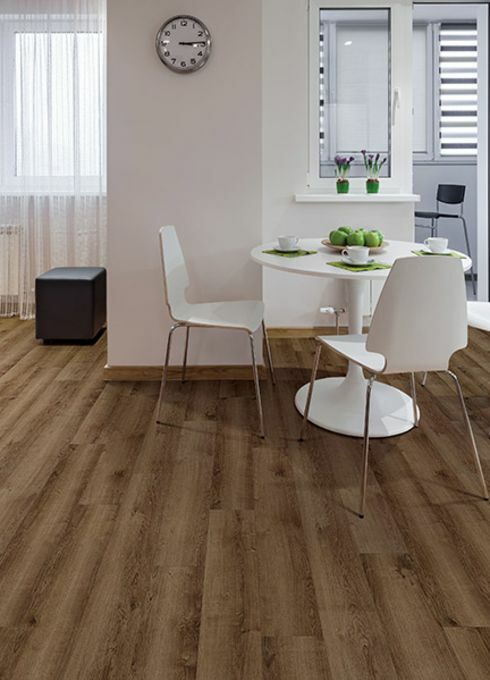 You will get a stylish floor covering that matches a variety of different décor options, as well as being durable and easy to clean and maintain. But best of all, this material is impervious to moisture, humidity, temperature changes and, yes, even flood conditions. Washington Flooring knows how important your floors are, that’s why we’ll work hard to make sure you never have to worry about them. In fact, in this product line, you will find enough variety to meet many various needs. Our showroom is located in Washington, NJ, and from there, we service the areas of Washington, Clinton, Hackettstown, Stewartsville, and Califon. 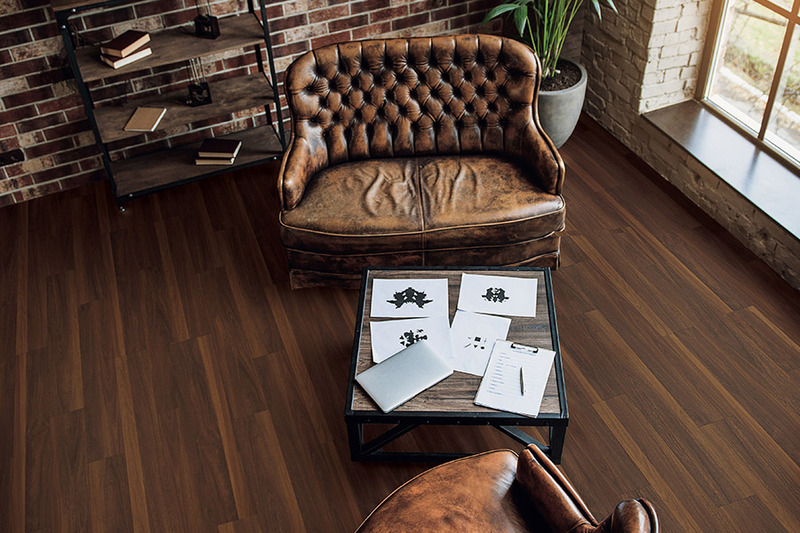 We invite you to stop by to speak with one of our flooring specialists who can help match you to the perfect floor covering. If you could rest assured you’d never have to worry about having to replace your flooring due to water damage, wouldn’t that be great? Well, that’s exactly what you’ll get with waterproof flooring. Many problems can arise without a moments notice, often catching us at the worst possible times. Whether that happens to be a burst water pipe, an appliance that overflows, or a large spill that happens while we are away from home, the damage can be immense. So much that it could necessitate the need for new flooring. 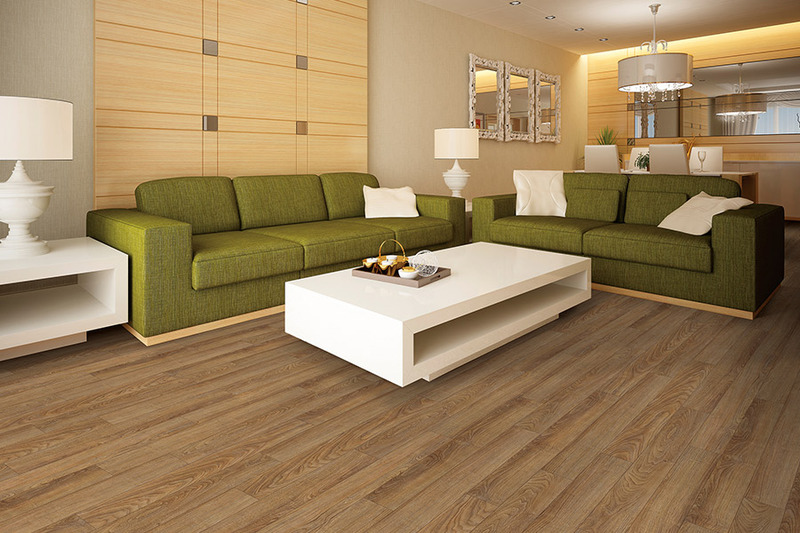 With waterproof flooring, however, none of that damage will cause any lasting harm. Thanks to the manufacturing process and the materials used, you can simply mop up and dry your floor covering, and it will be as good as new. Even in the event of a flood, most of these types of flooring can be taken up to repair damage and then placed right back down again. 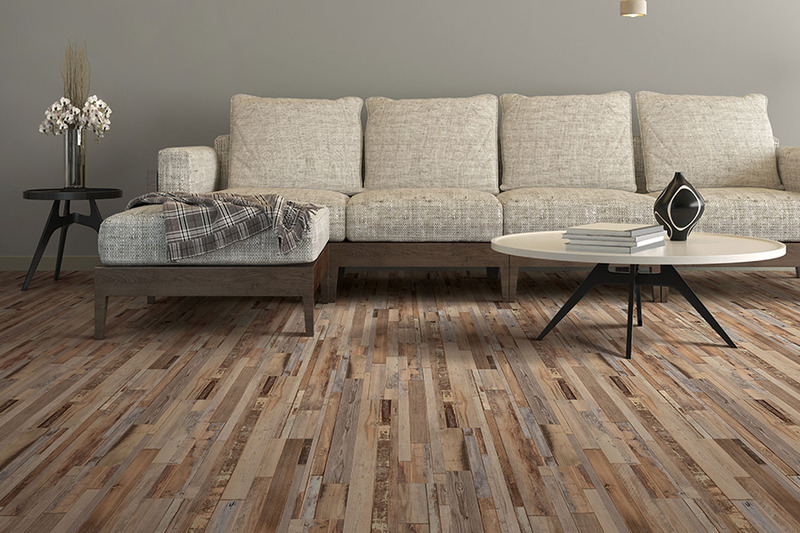 When this floor covering is discussed, you will likely hear the term WPC used more than once. That stands for wood-plastic composite and speaks to the makeup of the materials used to create the product. 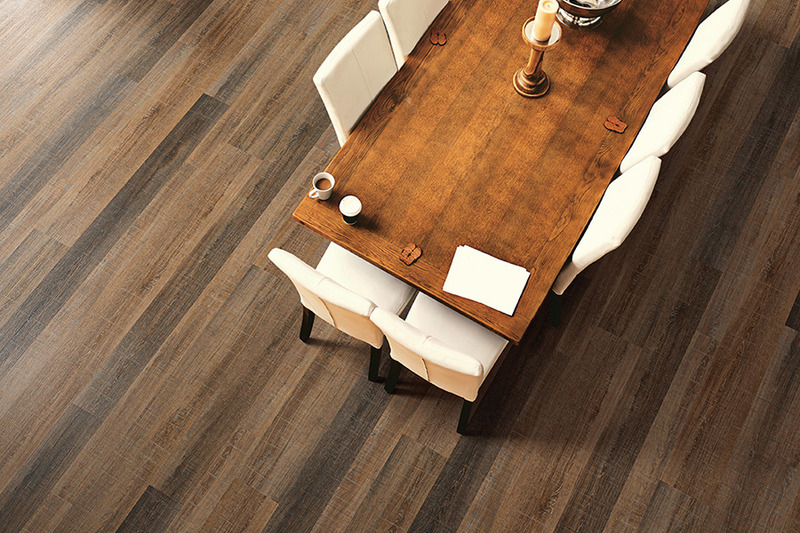 While no actual wood is used, different types of wood products are used in correlation with other ingredients to create this extremely versatile material. 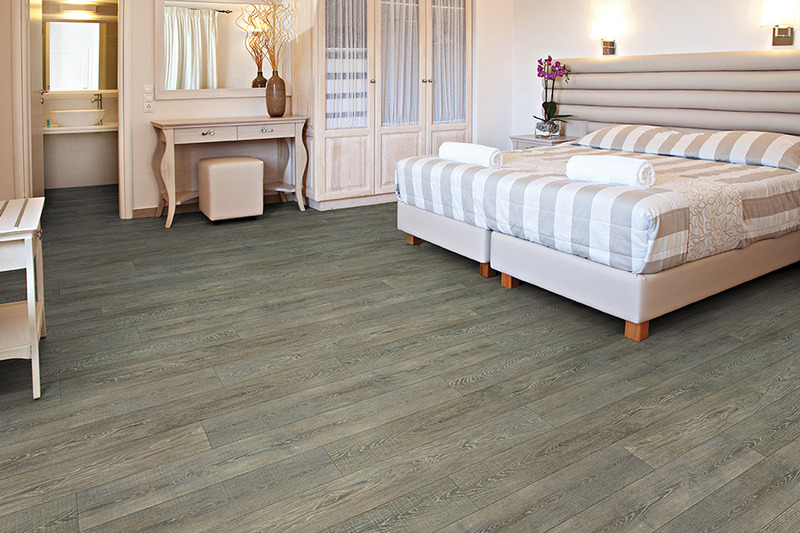 Be sure to visit us to find out more about this floor covering, and what it can mean for your own home.